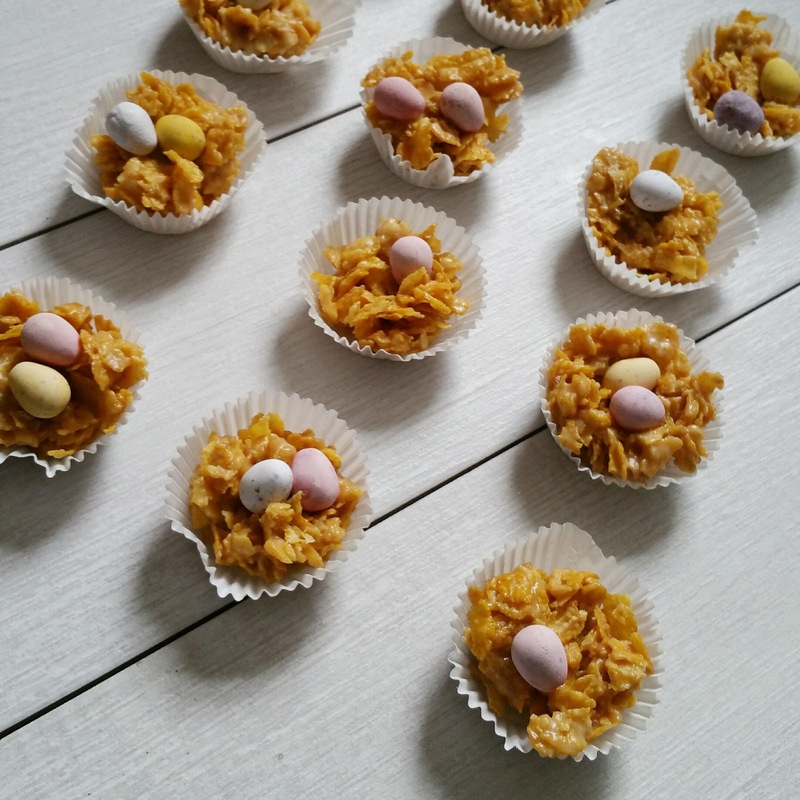 I don't know about you but Chocolate Cornflake cakes reminds me of my childhood. 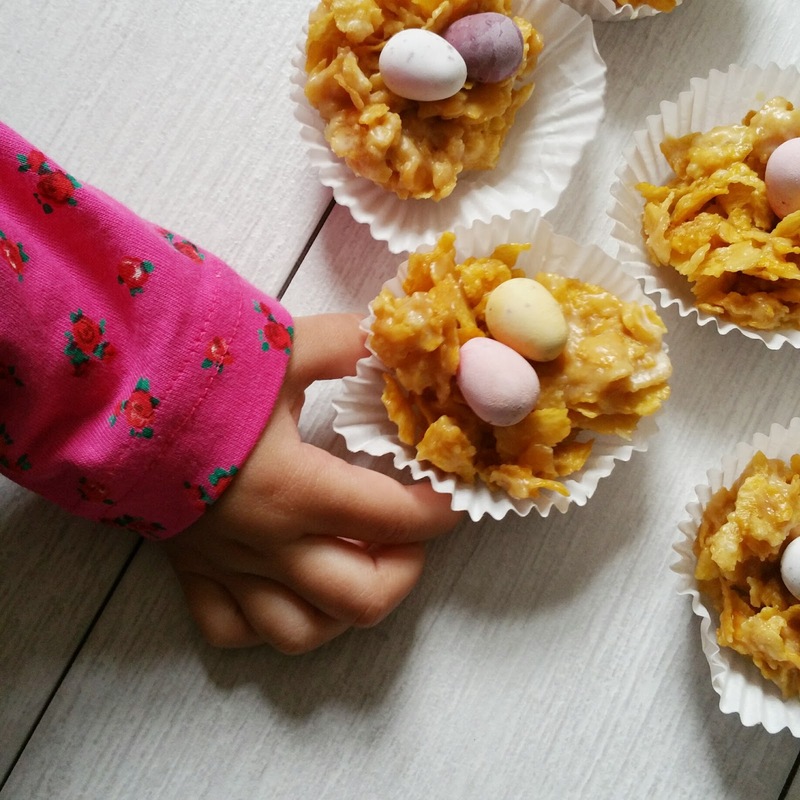 Milk or white chocolate everyone loves a crispy cornflake cake whatever their age. 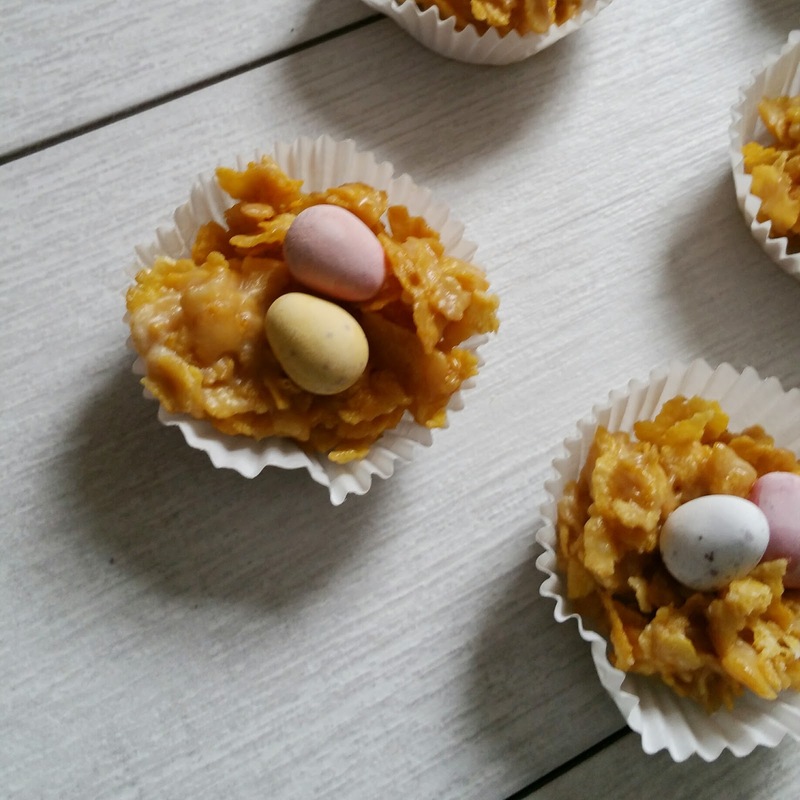 I had lots of fun in the kitchen making these with Darcy, I'm sure you will with your little ones too. Ooh these look so yummy!